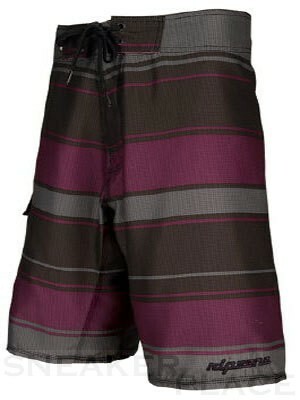 This swimshorts is for those who do not want to stand out too much, but do not want to be unnoticed. The design of the Rugby Ripzone is rather kept in dark colors, but it looks great! A Ripzone logo is located on the left leg at the bottom. The stripe pattern is always fashionable. The closure consists of a lace, which can be adapted perfectly to the body.